If you have ever rooted a device, then chances are very good that you may have heard of Chainfire, XDA Senior Moderator and Senior Recognized Developer. In case you haven’t, Chainfire is the developer behind popular works like SuperSU, CF Auto Root, TriangleAway and CF.lumen, making him one of the most influential developer in the Android modding community. We recently had reported on Chainfire’s decision to hand over SuperSU to Coding Code Mobile Technology LLC (CCMT), but noted that Chainfire will continue on SuperSU, eventually phasing himself out over the course of two years. 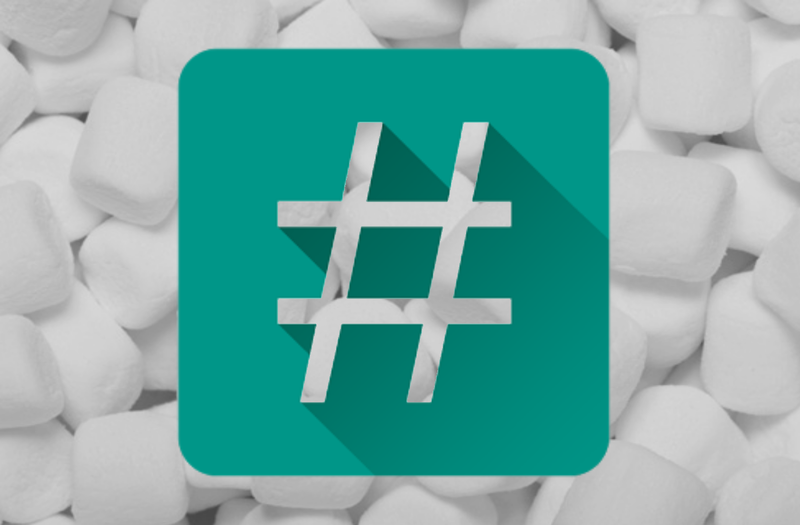 True to his word, Chainfire is still involved in SuperSU, and he has just released root for Android 6.0 Marshmallow without doing modifications to /system partition. This is being labelled as an experiment as the idea behind it has a few caveats, the major of which is that factory resetting the device will remove root. OTA’s are slightly easier now, as reflashing boot image is usually a lesser hassle than reflashing an entire /system. Most importantly, this does not soft brick your device if you do not have the correct kernel installation. Previous methods to root Android 6.0 required a SELinux policy patch in the kernel, without which, the device would not boot. With this method, if the supporting kernel is absent, you won’t have root but the device will boot. This new method, as expected, does not work in cooperation with older root methods as the new method does not clean up old root files. Because of this, you need to reflash your stock /system partition to make sure you have a clean slate before starting off. For downloads, please head on over to the forum post. The dev requests that discussions should happen over at the SuperSU Beta thread, so head on over there for general talk. Keep in mind this is experimental, and there will likely be bugs, so proceed at your own risk. Update: Reddit user MajorNoodles has informed that Android Pay works on his Nexus 5. Chainfire, on his Google+ post, does mention that the working of Android Pay is by accident and not by design. He expects Android Pay to be updated in the future to counteract this.